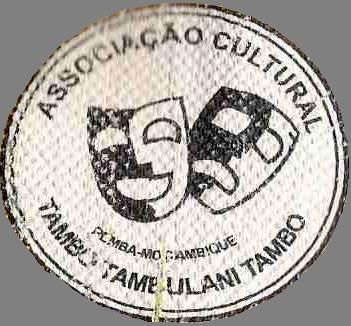 The Tambo Internatiol Art Camp and Festival "Celebrating Cultural Diversity" 2012 is taking place from the 16th to the 22th of July. 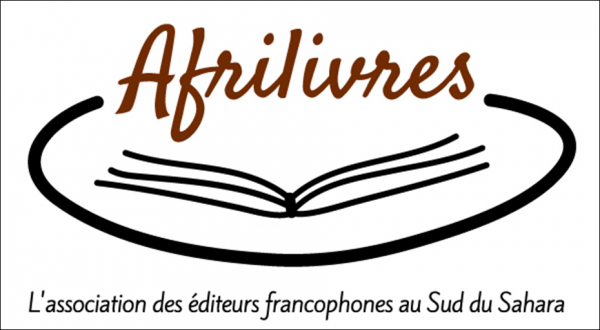 A week of art work shops, visits to local artists and performances. Come and experience the cultural diversity of Pemba and its natural beautiful scenaries. The objectives are to promote cultural diversity through bringing artists and artist interested people together from Pemba and other parts of the world to make art, exchange ideas and experience the cultural diversity of Pemba and the corners of the world from where the participants live by doing work shops, visit local art expressions and being a part in realizing the Tambo Festival "Celebrating Cultural Diversity" 2012. 7 days of unique possibilities to experience the multicultural art scene and traditions of Pemba - Mozambique. Performances at VI Tambo Festival "Celebrating Cultural Diversity"
The Art Camp takes place at the Cultural Centre "Tambo", the home of the Tambo Tambulani Tambo in Pemba, located at the 3rd largest bay in the world, a place that has over centuries attracted people from many continents to settle creating a multicultural environment.